Unearth your inner explorer, while reveling in untold extravagance and Exclusive Complimentary Perks when booking your stay at Vana Belle across WhataHotel!. 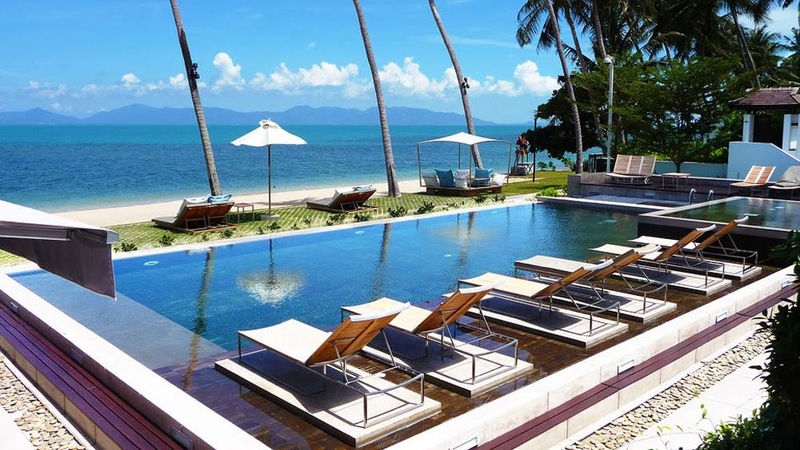 This beautiful beachfront resort in Koh Samui, Thailand just happens to be the perfect place for adventure as well as relaxation. 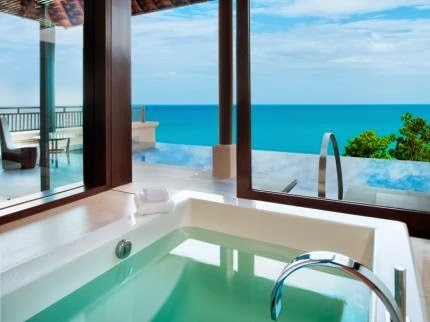 If asking yourself where you can go for an exotic vacation destination among coconut trees, ivory beaches and turquoise blue waters, Vana Belle is the answer. 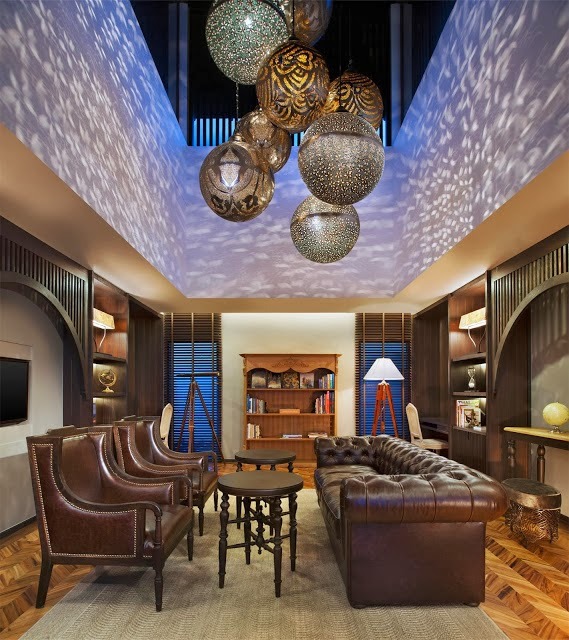 A memorable stay is almost guaranteed when you pack your bags for Vana Belle. From the infinity pool that overlooks the beach to the 24-hour fitness center featuring state-of-the-art equipment, no luxury has been overlooked. Suites and Villas here are exceptional, all promising guests a comfortable stay with stylish surroundings. Each accommodation also provides guests with their own pool and terrace to ensure total privacy. 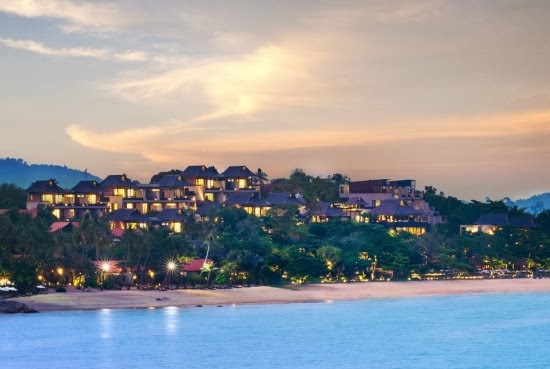 Wellness therapies that utilize traditional Thai treatments are awaiting guests at the heavenly Vana Spa, a stunning setting inspired by local mythological legends. And as if that weren't enough to capture your attention, Vana Belle allows guests to experience an epicurean journey in the dining options found here, all featuring authentic local flavors and elegant surroundings. Whether looking for a hearty breakfast, a light lunch or a cocktail before dinner, the restaurants and lounges will tempt your taste buds. While this spectacular resort will absolutely provide the entertainment and relaxation necessary for the perfect vacation, touring the local area will also be worth your while. Sightseeing includes a visit to the local landmarks like Big Buddha and Lamai's Natural Museum, or maybe take in the fabulous scenery like Hin Ta Hin Yai rocks, Hin Lad Waterfall and the Lad Koh Viewpoint. This phenomenal area also entices visitors with shopping, dining, an exciting nightlife and let's not forget some epic excursions. Whatever your reason for traveling to Koh Samui, this city and this resort it will not disappoint. If Vana Belle seems to call to you, book your stay across WhataHotel! for Exclusive Complimentary Perks that will add to the already seemingly limitless luxury found here. These perks include breakfast for two each day, an upgrade at time of check-in subject to availability, a wonderful welcome amenity and options for early check-in and late check-out. These magnificent perks alongside the opulence and tranquility that Vana Belle offers up will no doubt warrant a wondrous journey. Thailand is an alluring locale that will seduce it's visitors with breathtaking beauty, captivating people and an exciting vibe. Stay at the glorious Vana Belle and start making vacation memories.